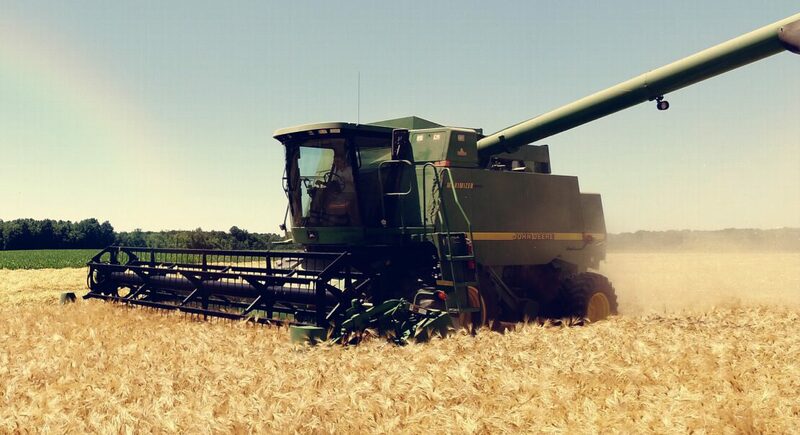 Bringing the art of growing and malting barley back to the Midwest. Origin Malt strives to redefine what is possible in a globally connected, locally driven supply chain. Quality, risk management and supply chain traceability comes first. What’s ours is yours: our lab, our team, our malthouse. We’ll use a little collaborative ingenuity to develop better practices and products for you—every step of the way. 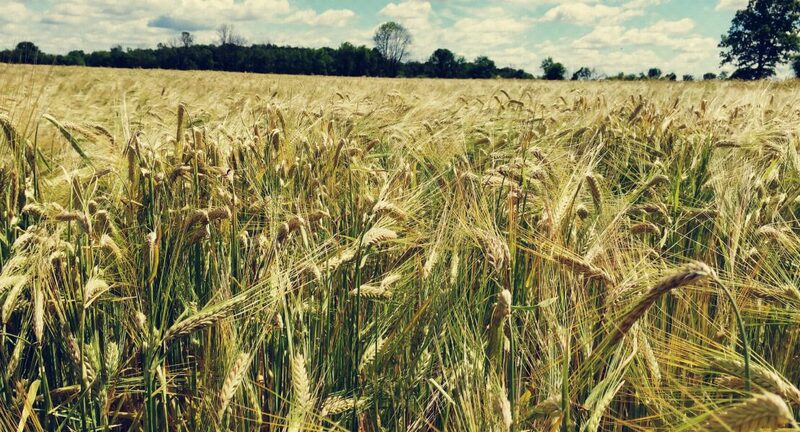 Based in the heart of Ohio, with farming partners throughout the Great Lakes Region, Origin Malt puts barley growing, quality and innovation at the forefront. A comprehensive understanding of your malt can be delivered through uniting you—the customer—with industry leaders, farmers and agricultural researchers. Understanding the need of each customer allows Origin Malt to customize products to best fit your individual brewing processes. You will always know what goes into the product and where it originates.